Choo choo! 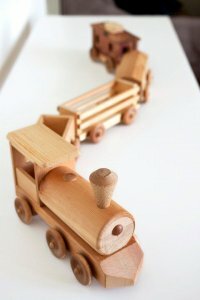 Get on board this fun workshop where you’ll get to build your own train! Using lumber and other materials families will work together to design and create axles, cars, and more. Watch your creation roll down the tracks! This event is supported by the BNSF Foundation.